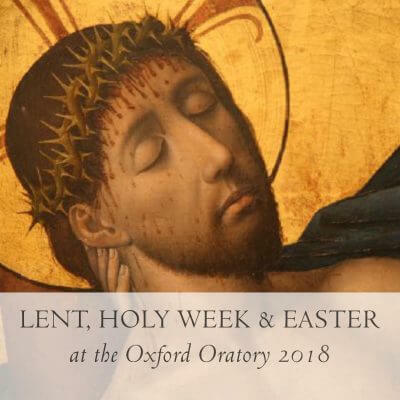 Full details of Masses, Confessions, the Parish Lent Project, Saturday Talks for Lent, Musical Oratories and more can be found in the Lent, Holy Week and Easter 2018 booklet. Copies of the booklet are also available from the back of church. 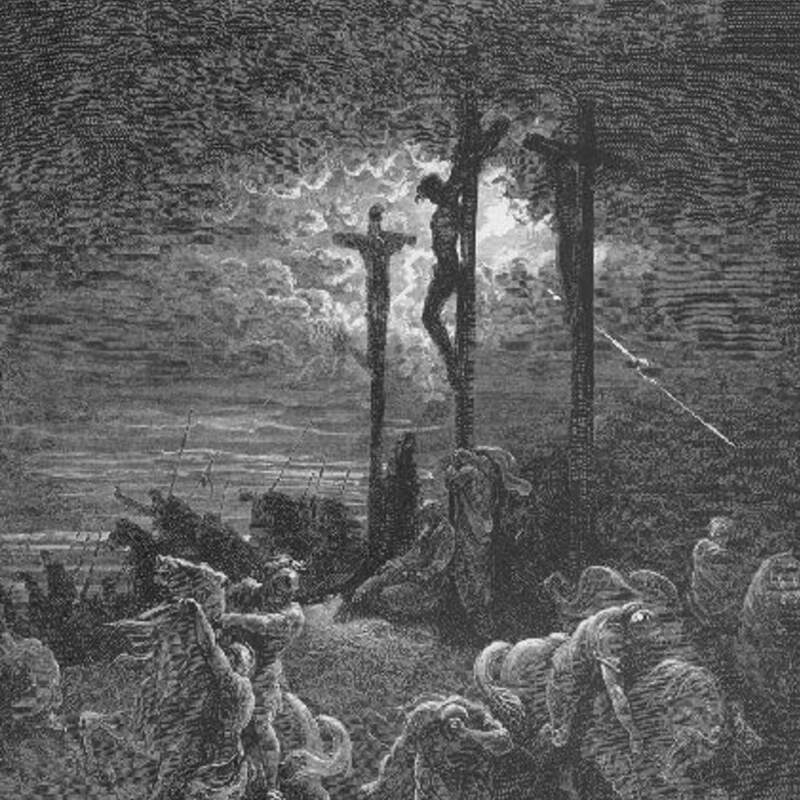 The seven last words of Christ from the Cross have been a focus of Catholic devotion for many centuries. This Musical Oratory provides an opportunity to meditate on them with the aid of congregational hymns and sacred choral music from a wide variety of the Church’s musical traditions, sung by the Parish Choir and the Oratory Young Adults’ Choir. Sir John Stainer’s The Crucifixion: A Meditation on the Sacred Passion of the Holy Redeemer is a choral presentation of Christ’s Passion and Death. Written in 1887, it is one of the high points in the evolution of the musical oratorio, with parts for choir, organ and congregation. 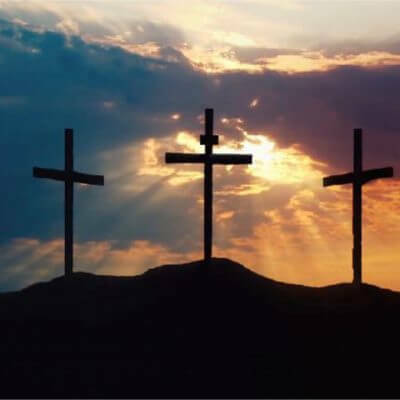 Many will be familiar with the congregational hymns Stainer composed for the work, including Cross of Jesus, Cross of sorrow, Jesus the Crucified pleads for me, and All for Jesus. But most famous of all (possibly the best known of all Stainer’s compositions) is the stunning chorus, God so loved the world. Come and hear them sung in their proper context, and let the music take you back to Calvary. There meditate on the love God has shown us by sending his Son to suffer and to die for us. With Fr Guy Nicholls, Cong. Orat. 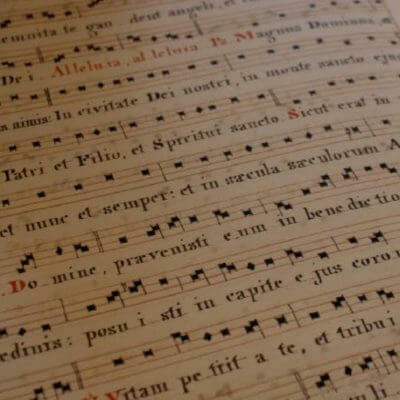 Gregorian chant is the Church’s own music, the voice with which Christ’s Bride sings his praises. 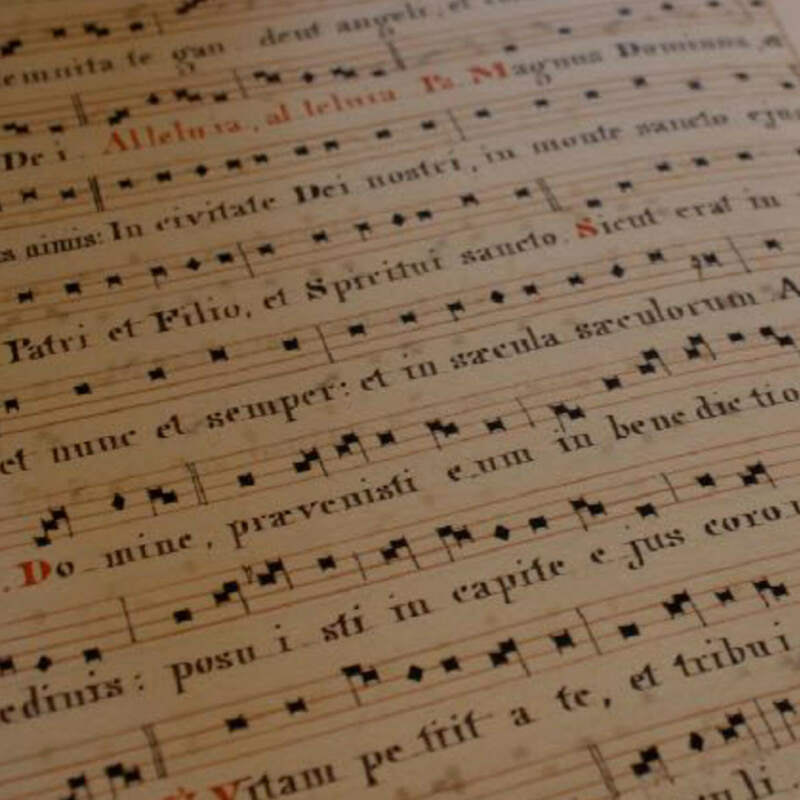 The chant developed in the earliest years of Christianity and has been sung continuously to the present day. If you want to know more about the chant itself, or want to learn how to sing it, or just want to spend time singing it, this day is for you. Fr Guy Nicholls will lead a Parish Day of Chant. The day will include practical training sessions in singing, a talk on the sung propers of the Mass (as part of our Lenten series), and periods of sung prayer, finishing with a sung Mass in the afternoon. The day will start at 9:30 and finish at approximately 17:00. The Eucharist is the source and summit of the Christian life. 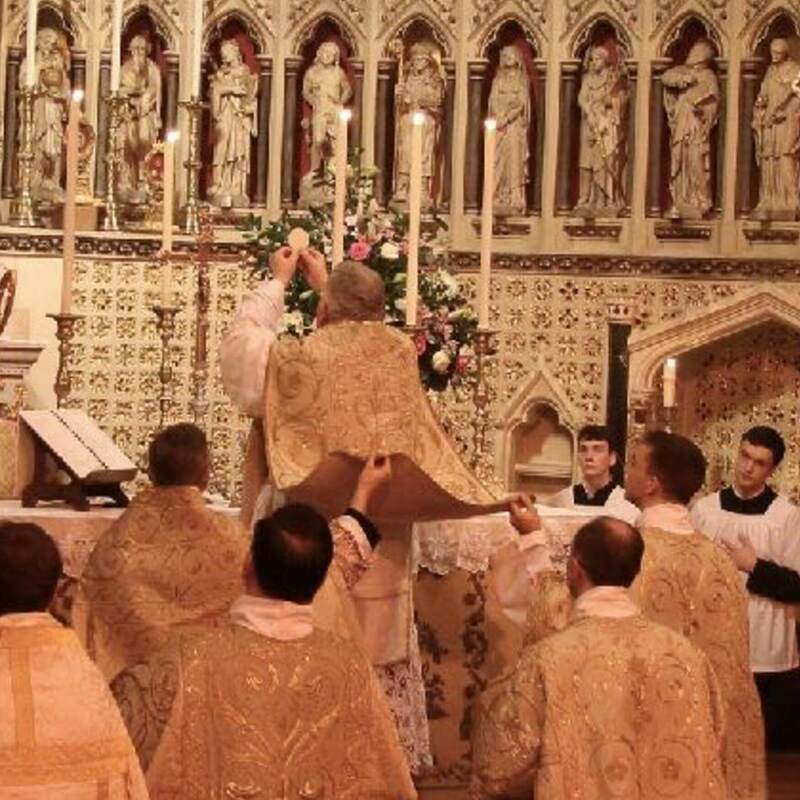 Our Lenten series explores the history of the liturgy, music and art used to serve the Mass, the language, ceremonies and scriptural roots of the Mass. Cafe Neri will be open before each talk from 10:30.